Oh, yes. We’ll be returning to wild creatures. . . .
. . . Welcome back! Wild Verses: Bits of Nature Poetry, 3 of 10, or a more complete version of the same poem, Flashback Friday: Original Poem for Fall. Feedback is still to come, as we did not have time to review my poem tonight at group. Instead, I continued working on the poem on my own, after having taken a different direction in my approach to the content earlier today. Previous posts with draft text of this poem can be found here and here. A few excerpts of the latest draft follow. we dredge up to this horizon? and bail, and then decant. They never tire of the affair. the hollow of a larger peak? No mistake, yet no encore. for sea otter sunrise, more life. 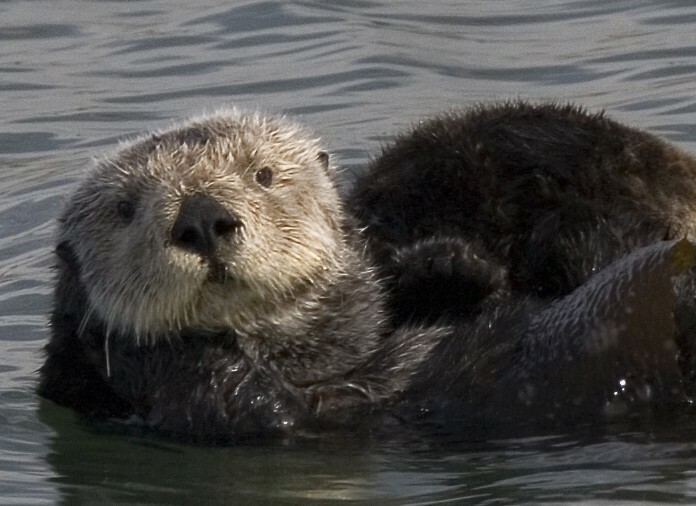 My deadline for writing a wildlife poem about sea otters has arrived. Writing group meets tonight. I’m running a little late in my planned revision process, but I shall press on! News of results and a revised excerpt to come. . . .
ICYMI: The process began following this post and continued with this one.